VANCOUVER, BC – Strange Fellows Brewing has announced the release of a new limited edition barrel-aged beer. This dry bright Saison was aged in ex-Riesling barrels with a unique Brettanomyces yeast culture. The result is a beer, not unlike the wine, with flavours reminiscent of lime, petrol and white grape. 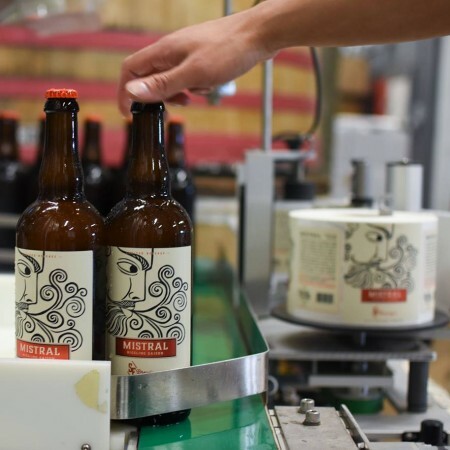 Mistral is available now in 750 ml bottles and on tap at Strange Fellows while supplies last.